The pizza's are all 12 inch in size, the prices range from £8.00-£9.00- we have a minimum charge of £800 (100 persons) if the number of guests decrease below 100 persons then the charge would still be £800 minimum charge. We are a family run mobile wood fired pizza company spcialising in weddings, corporate events, private party's and festivals. 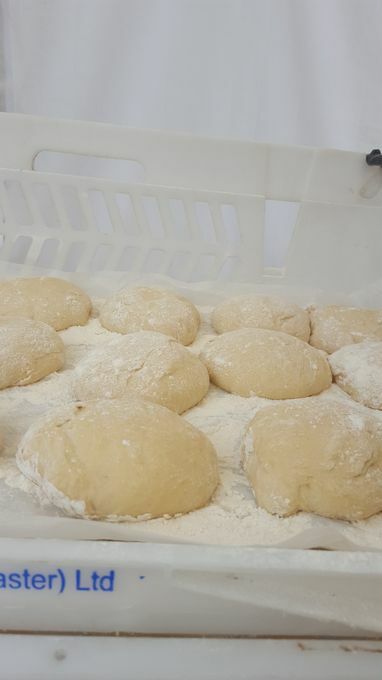 We use the finest authentic italian ingredients making our pizza's rustic and bursting with flavour. 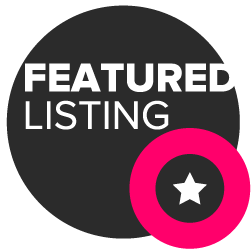 Wood fired functions cater for vegetarian, vegan, halal, and meat lovers. 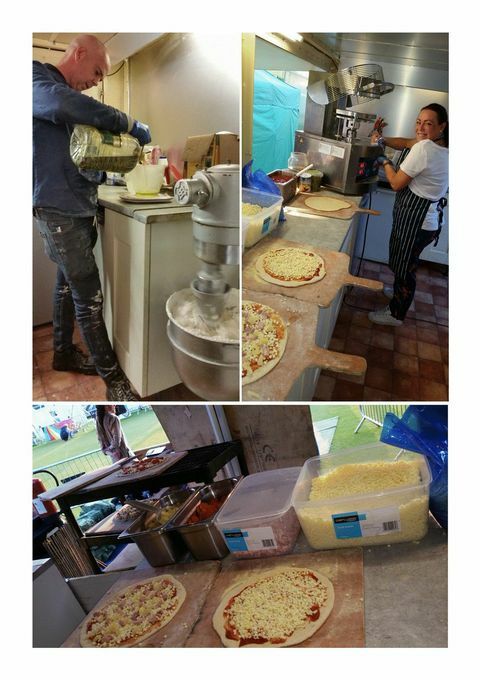 Our pizza's take up to 90 seconds to cook in our vintage 1976 VW camper van, so guests wont the waiting long. Are the guests required to order and collect their own choice of food? Yes the guests are required to order their food at the front service table where they will be greeted by one of our friendly team members waiting to take their order. Wood fired pizzas- at an extra cost, optional sides including-freshly made coleslaw-freshly made potato salad- mixed coloful salad-skinny fries-potato wedges. Freshly prepared/made and cooked 12'' Authentic Wood fired pizzas. Yes we make all our food fresh on site at the desired location/event. 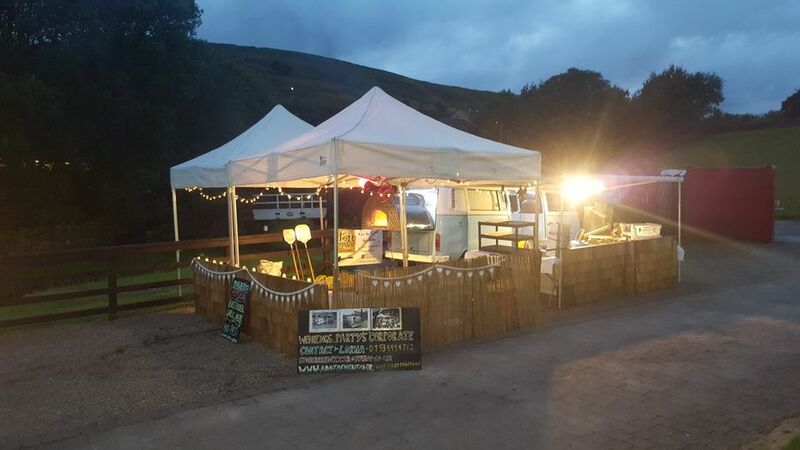 Out side mobile catering using a marquee and a camper van or stand alone oven. 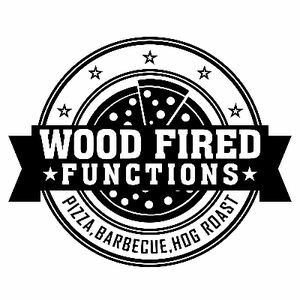 we specialise in wood fired pizza. Our pizza's are cooked to order and are made fresh on site. 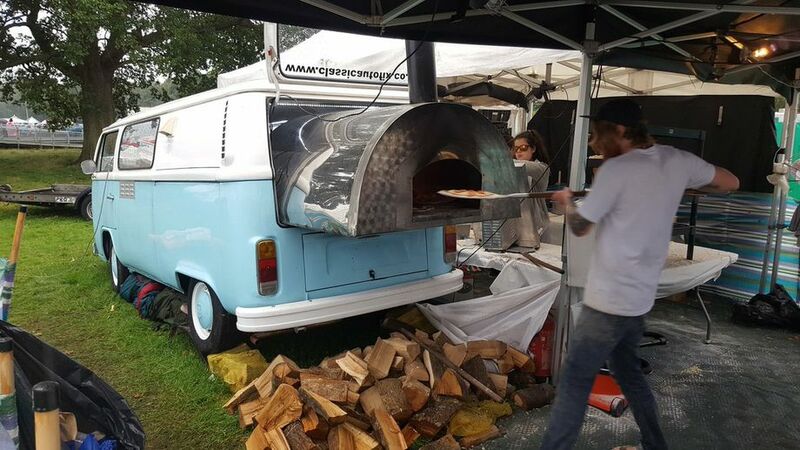 The pizzas are cooked in the rear of our 1976 VW camper van, ideal for wedding's.